The Ella Jayne Home Collection brings the beauty and sophistication of inspired bedding to your home, so that you can get a relaxing, rejuvenating night’s sleep every single night. 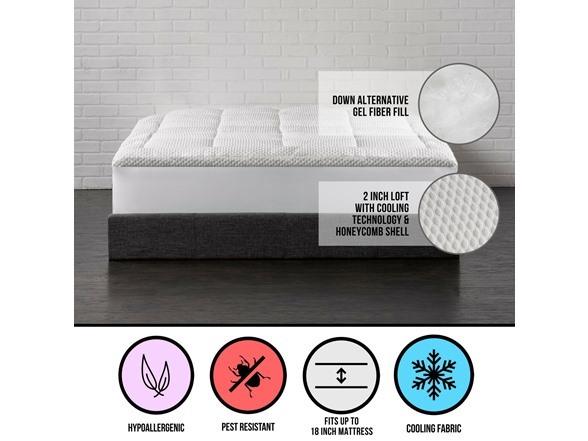 Our Arctic Chill Super Cooling Gel Fiber Fill Mattress Topper will keep you cool and dry throughout the night, resulting in the deep, restful sleep you crave. 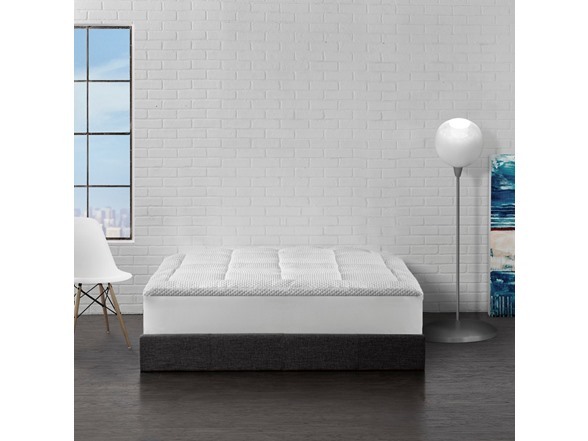 Filled with 100% Hypoallergenic Polyester Gel, these superior mattress topper provide the softness of down with the perfect level of support for everyone, no matter your sleep style. 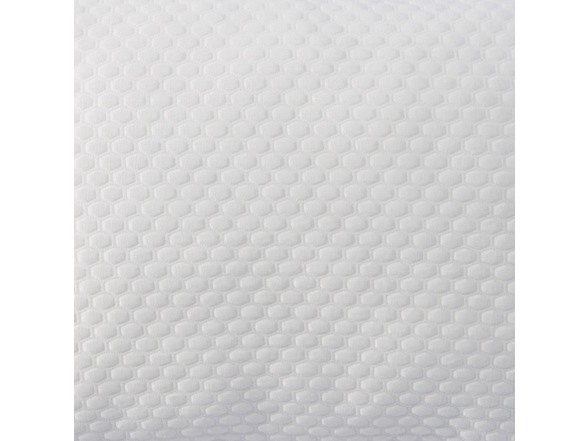 A truly heavenly experience, our Super Cooling Mattress Topper is the fastest way to immediately improve your mattress by leaps and bounds without costing you much at all.